NAIROBI, Kenya (CNS) — Kenya’s bishops said they are deeply saddened by the loss of lives and large-scale destruction caused by flooding in the country and urged the government to step up its response to the tragedies. 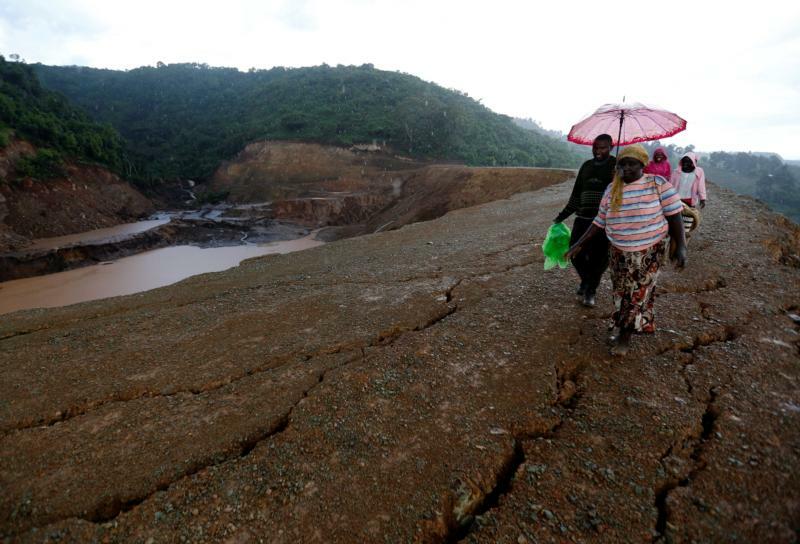 A dam on a commercial farm in southwestern Kenya burst after heavy rains May 9, killing at least 45 people. Hundreds of homes, schools and churches were destroyed when the dam burst and water obliterated all in its path. The tragedy, which raised the death toll from flooding in the East African nation to more than 150, is the worst and most shocking of the large-scale destruction across the country, the bishops said in a May 11 statement signed by Bishop John Oballa Owaa of Ngong, chairman of the bishops’ commission for justice and peace. After a severe drought last year, two months of heavy rain cause flooding that displaced more than 222,000 people in 32 of Kenya’s 47 counties, the government’s Interior Ministry said May 9, shortly before the dam burst. “We humbly request both national and county governments to step up their initiatives in responding to such tragedies,” the bishops said. In these “painful circumstances,” the church’s “solidarity and prayers” are with the relatives of the victims and all those “suffering the consequences of these many catastrophes,” the bishops said. They thanked humanitarian organizations and the Kenyan government for their assistance for the flood victims. Authorities have distributed food worth almost $6 million and medicine to prevent and contain an outbreak of water-borne diseases, the Interior Ministry said. The church has received about 250,000 Kenyan shillings ($2,500) in response to its late April local appeal for funds, said Martha G. Mwai, humanitarian coordinator for Caritas Kenya, the local chapter of Caritas Internationalis.